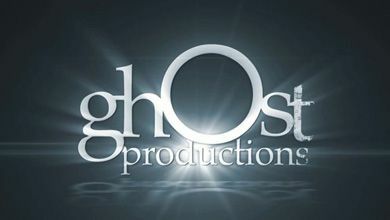 Ghost Productions is recognized as a leading medical animation and interactive media company. A medical animator is a highly skilled computer animation specialist who also has extensive knowledge of medical concepts. The staff members working in the medical animation studio of Ghost Productions are skilled animation programmers who understand anatomy, biological processes and medical science. The combination of this medical knowledge and skills in creating 3D computer animation is necessary to produce an accurate and detailed medical 3D animation. 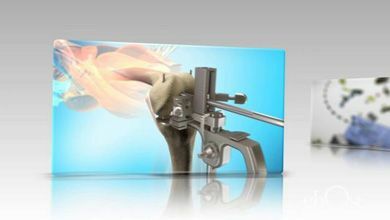 Medical 3D animations serve as training tools and are useful for product demonstration purposes. 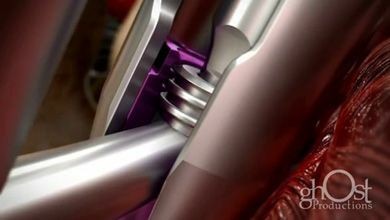 Medical animation is a clear way to show how a medical device operates and functions. Medical animation videos can also help patients gain a better understanding of their treatment options. Health care facilities, pharmaceutical companies and those working in medical research make good use of 3D medical animation for in-person demonstrations, public broadcasts, websites, social media and investor relations. 3D medical animation is effective in creating brand awareness and for presentations of concepts and products that are in the development stage. 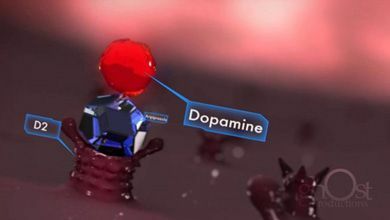 An excellent use of scientific animation is to visually show complex scientific concepts, such as a pharmaceutical MOA (mechanism of action) or the specific details of microcellular biology. 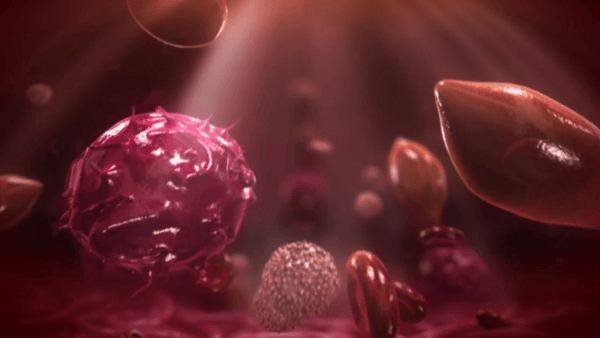 Choosing an experienced scientific animation company is the first step toward accurate representation of your product or service to audiences on a mass scale. This flexibility of scale in 3D scientific animation allows the presentation to focus on the appropriate level — from the tiniest nano-sized structures to life-sized parts to mega-structures such as global weather patterns. 3D medical animation makes it possible to easily explain surgical procedures with a significantly higher comprehension than surgical video production alone. 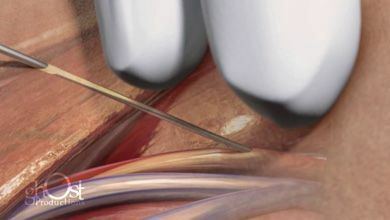 Medical schools use 3D animation of surgical procedures to help students learn about these procedures. Patients who choose elective plastic surgery, for example, benefit from seeing the procedures demonstrated using 3D surgery animation. These 3D surgery animations help them understand the procedures and make a better-informed choice about which procedure they wish to undergo. This helps them feel comfortable and have reasonable expectations about the surgical outcomes. Why Choose 3D Video Animation? More Effective Training: When it comes to medical and pharmaceutical fields, students need to learn more than what it would take just to pass a test. They’ll be applying the information for years to come, sometimes in life-or-death situations. They need to learn rapidly, and the constantly developing medical and science fields require more effective teaching tools than textbooks of the past. With medical 3D video animation, they can quickly learn processes and information. Quick Demonstrations: Slow-moving slides and textbooks don’t get the job done when it comes to teaching complex information to a variety of audiences. 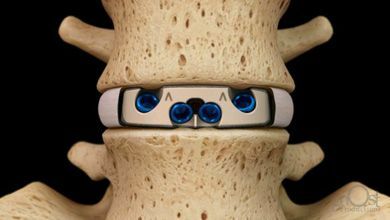 If you need a patient to consider a new medical device so they can get the best treatment for them, you need the ability to explain complex anatomy, conditions and tools in the least time-consuming manner. Our videos make use of every second to engage the audience and explain these topics. Successful Pitches: Not every person you need to buy into a demonstration will have advanced medical knowledge or even interest. At Ghost Productions, we strive to bring medicine to life in our 3D medical and scientific animations by incorporating an artistic style and relatable characters where appropriate. Including a narrative can interest audience members and help them engage with what they’re watching, making them more likely to buy a product, invest in a device or decide on the proper course of treatment. Ghost Productions has nearly 20 years of experience producing 3D medical animation videos for many different medical specialties including cardiology, orthopedics, oncology, dermatology and cosmetic medicine, ophthalmology, urology and obstetrics, pharmacology, cranial and many others. 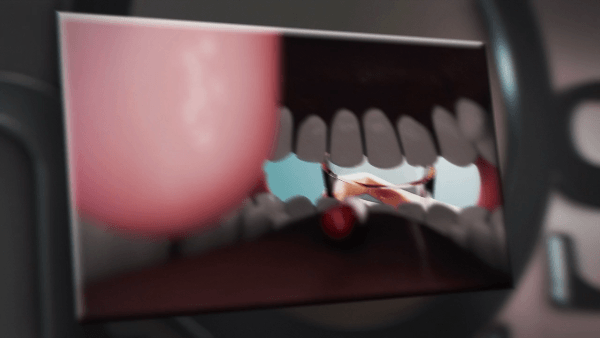 We also produce dental and veterinary animations. 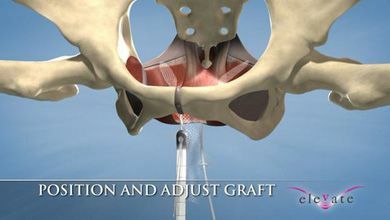 Ghost Productions helps you achieve your training, education and medical device marketing goals by delivering medical animations that tell your story with accuracy in breathtaking quality. 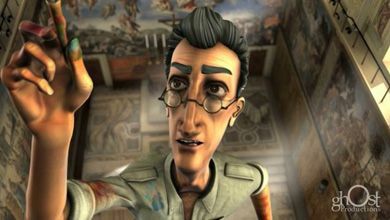 With 3D computer animation, anything that can be imagined is possible to create in a way that is compelling, educational, entertaining and engaging. 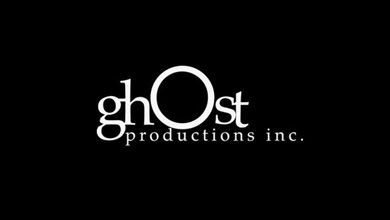 By choosing Ghost Productions as your strategic creative partner, the possibilities are endless. Free Estimates and Proposals: We want you to be able to plan for our 3D video production without worrying about your budgetary restrictions, which is why we offer accurate, timely estimates and proposals for you to consider before proceeding with development. Easy Production Review: Our streamlined review tools allow our clients to easily review and interact with their products. Cooperative Explanations: You don’t have to have experience in the design field or in-depth knowledge about 3D medical or scientific animation software when you choose our company. We’re easy to work with no matter your experience level or specific needs. Please review the portfolio of our work shown on the 3D animation demo reels, and our client list to understand why Ghost Productions remains a pioneering leader among the best medical 3D animation companies. We are ready to create a stunning 3D medical animation video for you — and look forward to working with you. Contact us today to get started with a quote and proposal for your project.